Azerbaijan’s drilling company SOCAR-AQS intends to expand activity in Bangladesh, director general of the company Ramin Isayev told Trend. 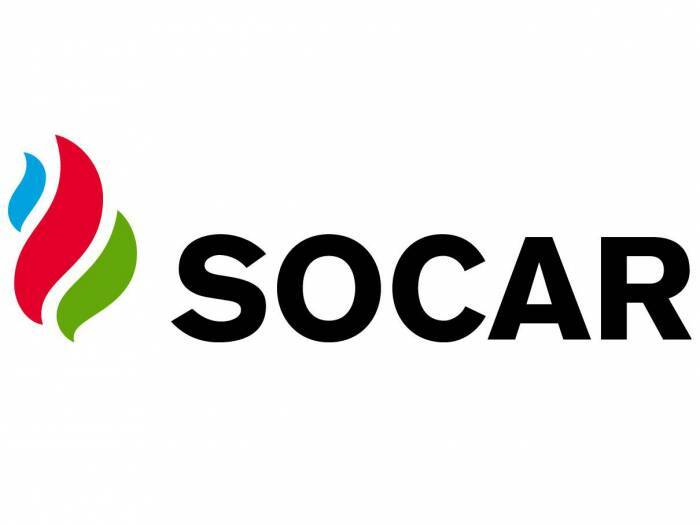 Earlier, SOCAR-AQS won a tender to conduct drilling operations in Bangladesh. The contract, concluded in 3 + 1 format, envisages the drilling of four wells. The work is estimated at $35 million. The work on the first well is planned to be completed in September 2018. "The work on each of the wells is expected to be carried out within approximately 50-60 days, depending on their depth," Isayev said. "The wells are located 60-100 kilometers from each other. After completion of work on one well, the drilling rig is dismantled, and then it is assembled again at the site of drilling a new well." "In general, the government of Bangladesh has plans to drill 108 exploratory wells," he said. "We would like to participate in this work. Moreover, SOCAR-AQS company has a drilling rig and employees in Bangladesh." He said that the company intends to gradually develop new foreign markets. For this purpose, new human resources are required," Isayev said. "We can purchase any equipment, nevertheless we need experienced personnel who can use this equipment." SOCAR-AQS LLC was established in 2007 by SOCAR and Absheron Drilling as a joint venture rendering integrated drilling and well servicing operations. The company is currently conducting drilling work at the Gunashli, Western Absheron, Umid and Bulla Deniz fields.